Glorious Gay Days: David Koch, I love you. David Koch, I love you. 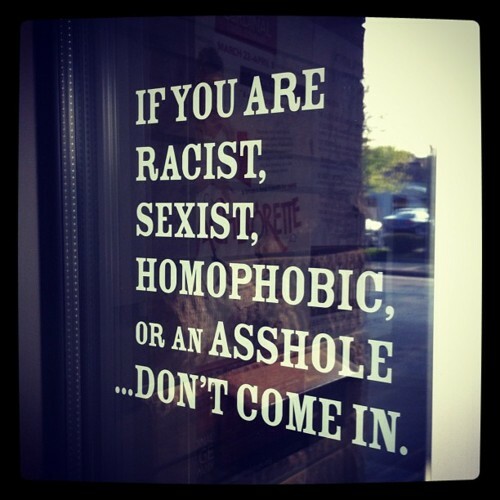 I think they should put this slogan on the doors at Republican Party field offices around the country. Anyway, I wish David Koch would run for President, because he seems to care about what's important to me...I saw this on The Daily Beast. "David Koch, the billionaire industrial leader who raised millions for Romney and Republican campaigns, says that he disagrees with the GOP standpoint on a variety of issues. Talking to Politico after a reception held for him at the RNC, the New York delegate said he believes in gay marriage and also that the U.S. should consider raising taxes and cutting military spending. He also said he hoped America would withdraw from the Middle East. “We got to come close to balancing the budget; otherwise, we’re in a terrible deep problem,” Koch told reporters. In the past, the mogul has identified as a libertarian, but says he now considers himself a Republican." Zac Efron, I love you.